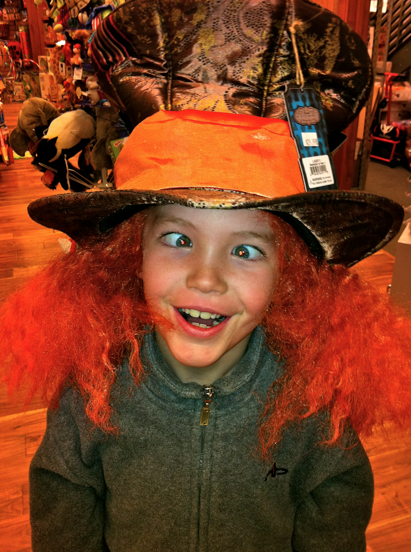 Kid To Kid, Utah is having an AWESOME Mom's Night Out starting at 7pm on Thursday, April 26th. 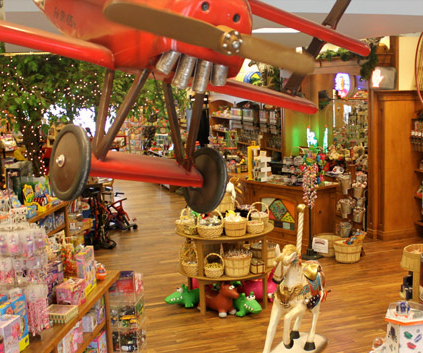 Each Kid To Kid location in Utah will be having refreshments, prizes and lots of fun. You can even win a Savvy Shopper T-Shirt and grocery store gift card for attending! I will definitely be there (cuz you know I love a deal, and free stuff even more) ! WOWZA! 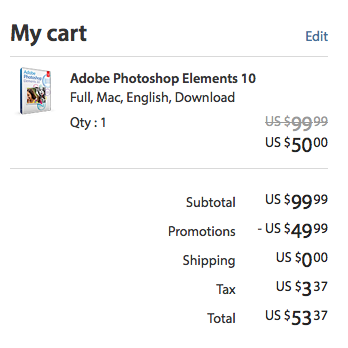 Today only, you can get the Adobe Photoshop Elements 10 full download for only $50. That's a steal folks! I must admit I love to cook but often find that raising children, cleaning house and running SavvyShopperDeals.com overwhelms my schedule. With limited time available for prep work, dinner menus aren't always as intricate as I'd like. But let's get real, down and dirty quick prep meals, though not as gourmet, are often just as tasty. So I though I'd share a super simple pantry recipe we happened to have for dinner tonight and it is delicious! Coat large skillet and Crock Pot with cooking spray and turn heat to high. Cut roast in two equal(ish) portions. 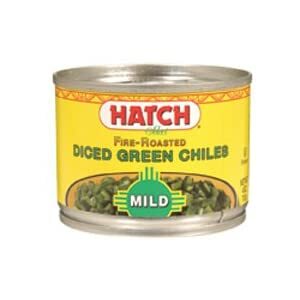 Pour broth and chiles into prepared Crock Pot. Using tongs or fork, sear entire roast pieces in skillet until almost burned. (Make sure to turn your overhead vent on while searing!) 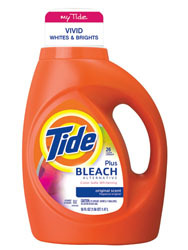 This greatly enhances any roasts flavor and seals in the juices! (Thanks Grandma Floss!) 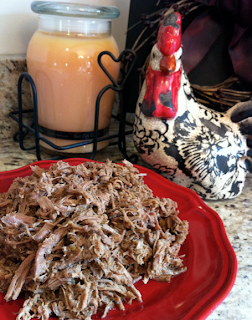 Add seared roast to Crock Pot, sprinkle with black pepper and cover. Cook on high for 5-6 hours or until meat shreds easily. 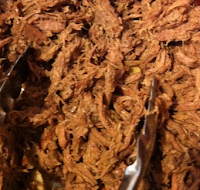 Shred beef in the Crock Pot with remaining liquid and reduce heat to low. Cook for an additional 30 minutes and serve warm with flour tortillas, medium cheddar shredded cheese, black beans, refried beans, diced tomatoes & salsa etc! Soooooooo good! Tomorrow I'll make Beef Taquitos with the leftovers! What's your favorite quick roast recipe? WOW - Grab this $1.00/1 Pure Protein coupon when you sign up and you can get a Pure Protein Bar for FREE at Walmart and many other locations! Print the coupon twice for 2 FREE Pure Protein bars! Kids eat Free at Red Robin April 10th through April 15th. 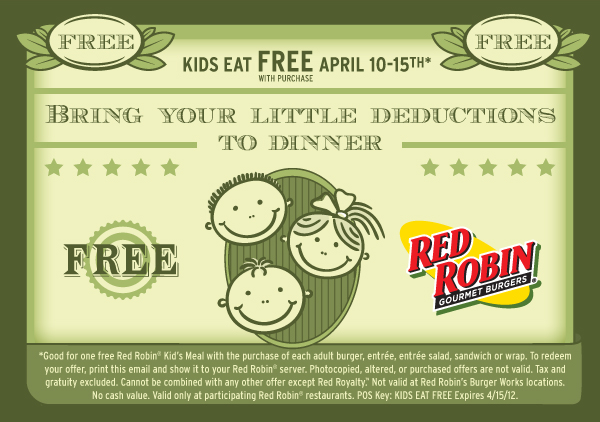 This is perfect since my hubby just got his FREE Red Robin Birthday Hamburger coupon! With growth spurts a seemingly every day occurrence at my house, why pay full price for something your kids only get to wear a few times? That's why I shop Kid To Kid. 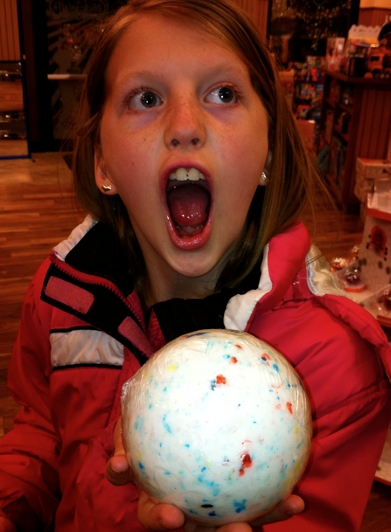 Easter egg hunting, church, and Easter dinner - my kids look amazing for a third the price! 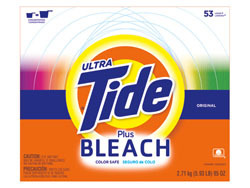 GH Seal holders Ultra Tide Plus Bleach powder and Ultra Tide powder. 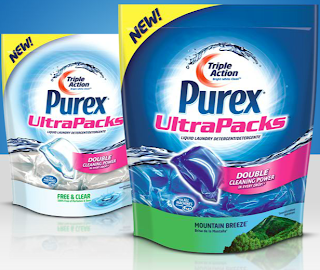 pack of Allegra. $0.99? Wow - that's amazing! 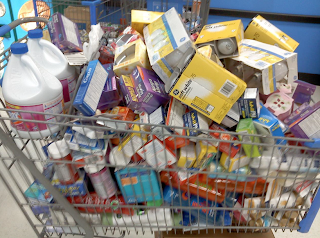 I ran in to my local Walmart last night to prep the Walmart Deals list for next week (Awesome deals are coming!) and was informed that people shopping at local Walmarts and lying about their price matching prices is still a HUGE problem. 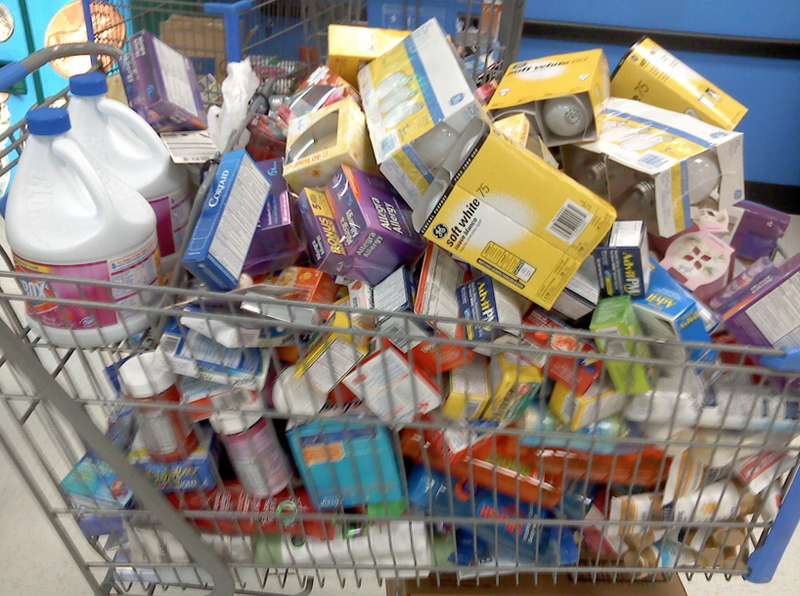 Shoppers are bringing 2 and 3 cart loads of product to the checkout lane and then trying to literally price match every thing for under $1. Not only are they lying about price matches but they are altering our lists to try and reflect these prices and then saying that "Amy said that was the price". Fortunately, many checkers are now referring to the actual ads that are kept in store to verify prices and these cheaters are getting caught! 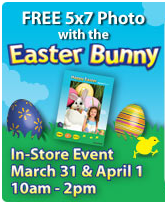 Grab a FREE 5x7 with your child and the Easter Bunny this weekend through April 1st from 10-2 at Walmart Super Centers that have a 1 hour photo! 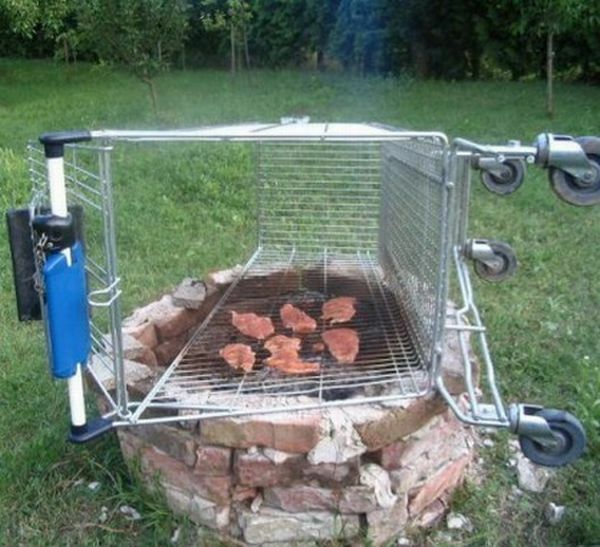 If you use your shopping cart to cook your groceries :) Hey it's cheap and free - but then, it is pretty cheap! Anyone got any great BBQ recipes to share? Right now you can grab another FREE Sample of Purex from Walmart - while supplies last! 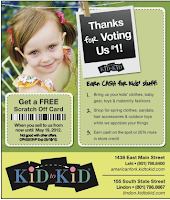 Kid To Kid $100 Shopping Spree - Each Store! 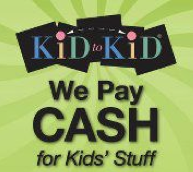 WOW - do you know what $100 could buy at Kid To Kid? Practically an entire closet full of clothes! I bought an outfit for all 3 of my children including pants and shirts, plus extra shirts for under $2.00 after my used clothing trade last month! I'm loving this shopping spree! 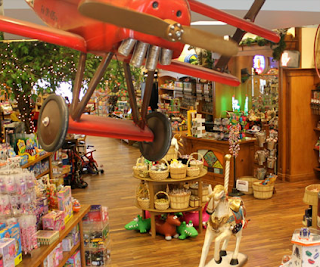 Right now you can enter to win a $100 Shopping Spree at each Kid to Kid store – there are 11 throughout Utah – through April 15th. 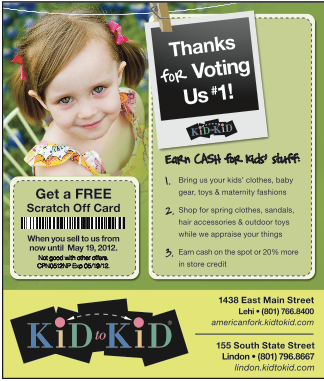 Each store will be awarding a $100 Shopping Spree, must enter at the Kid to Kid stores. Contest runs from now through March 31 with the winners announced April 2nd so get to entering! 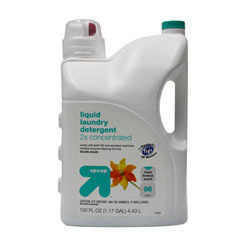 You may have seen a recent post by my good friend Mindi on SavvyShopperDeals about a new deal site called HubZub. They have a ton of local Utah deals - I mean A TON!!! Mindi knows me pretty well and so she shared a pretty sweet (pun sort of intended) $5 for 1 lb. of Bulk Candy from Blickenstaff's deal - and a deal it is! I bought the certificate the day Mindi posted it - as it was such a deal and also my 13 year old's birthday! We went out to dinner and had Blickenstaff's candy for dessert! The kids got to pick out exactly what they wanted (Gummy Sharks, Snakes, Frogs, Teeth, Strawberries, Alphabets and more!) and had a blast in the store! BONUS!!! : When I went to check out the cashier handed me a flyer that details how all my blogger friends can get a FREE pound of candy! 2. Go Home, hop on your blog and write a post about Blickenstaff's - include a photo. Link Back to Blickenstaffs.com and write a paragraph about your experience. 3. Post a link to your blog on Blickenstaff's Facebook Page. 4. 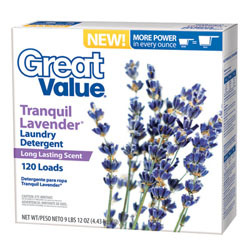 Head in and collect (1) FREE pound of Bulk Candy! Congrats to all the Kid To Kid Utah Model Search winners! Cuties every one of them! From what I hear it was tough to narrow the choices down with so many gorgeous kids to choose from!